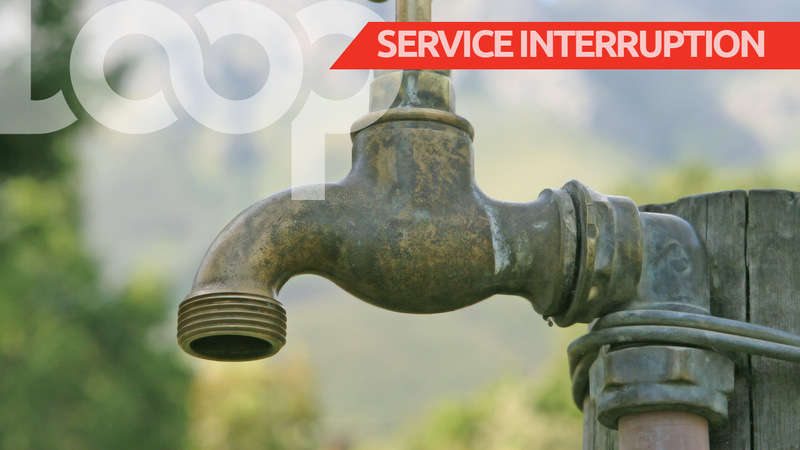 The National Water Commission (NWC) has advised that its customers in Sherwood, Peidmount, Reserve and Coxheath in Trelawny are being affected by a disruption in their public water supply. The problems are due to high turbidity which continues to affect the Sherwood Pumping station. The measurement of turbidity is a key test of water quality. At the same time, the Chester and Daniel Town facilities are out of operation as a result of electrical/mechanical challenges. 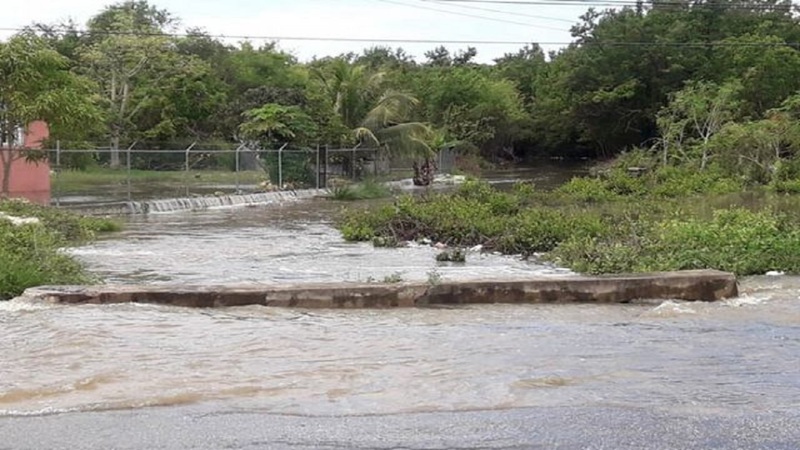 The areas affected include Chester, Perth Town, Reserve, Graves End, Garreadu, Daniel Town and Texas. 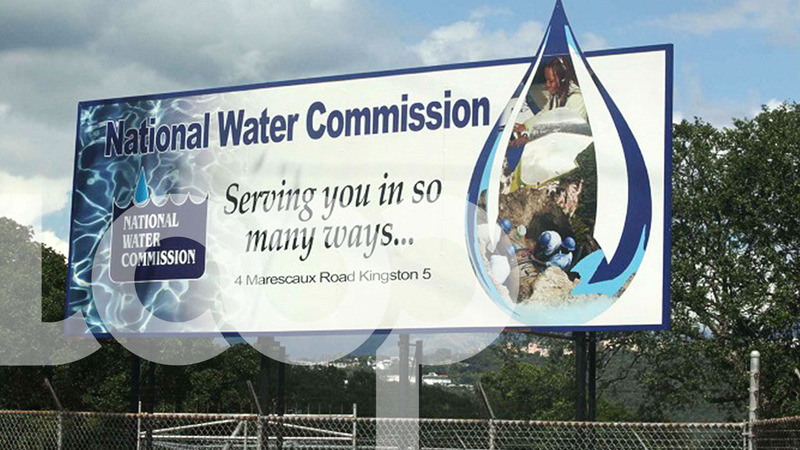 The NWC has assured the affected customers that every effort is being made to resolve the challenges and restore the water supply to the affected areas by Friday, May 18.